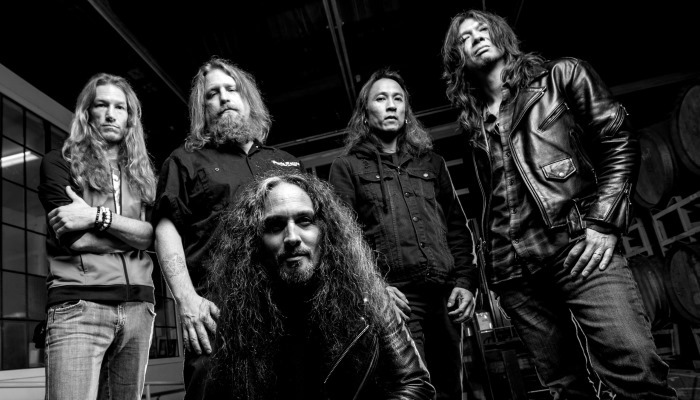 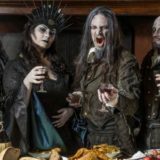 Bay Area thrash metal legends Death Angel will release their long-awaited 9th full-length album, Humanicide, on May 31st with Nuclear Blast Records. 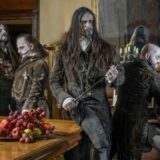 Today, the band has unveiled the artwork, track listing and the record’s first new single, the title track, via visualizer below. 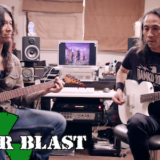 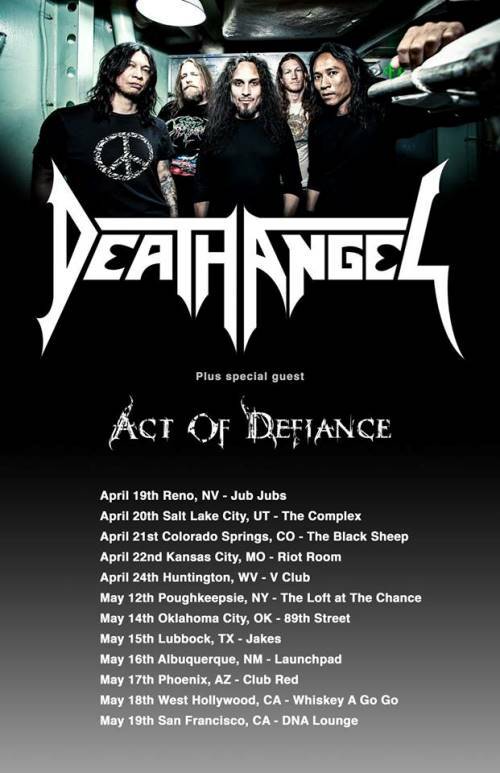 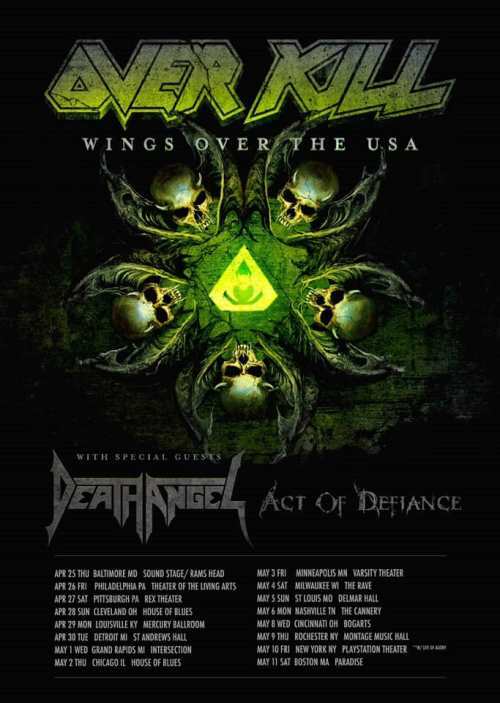 The new record will be preceded by Death Angel’s U.S. tour with Overkill and Act Of Defiance. 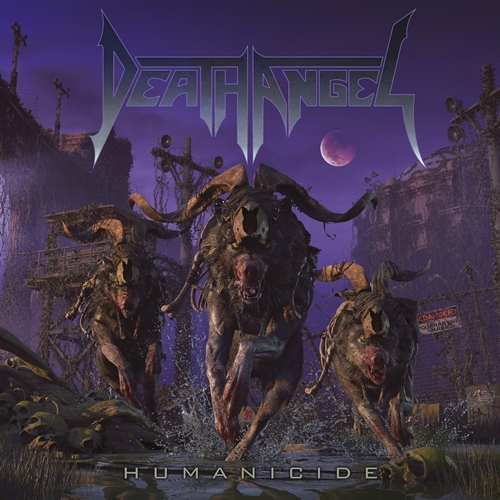 Pre-orders for Humanicide are available now in various formats here.